A celebration of life will be held February 9 for Steven Gerald Kolsky, who died November 26, 2018. He was 63. Mr. Kolsky was a kind, helpful and spiritual person. He cared deeply for his family and the many friends he had. He was born in San Diego and he grew up and lived most of his life nearby there. He started working young having a bicycle paper route then a car route. After graduating from Poway High School in 1974 and attaining an Associate Arts Degree from Palomar Jr. College, he worked for Ryder Trucks as a diesel mechanic and was the shop steward. Later he worked as a warehouse manager, owned and drove a big-rig truck and supervised a shift at Famous Ramona Water. 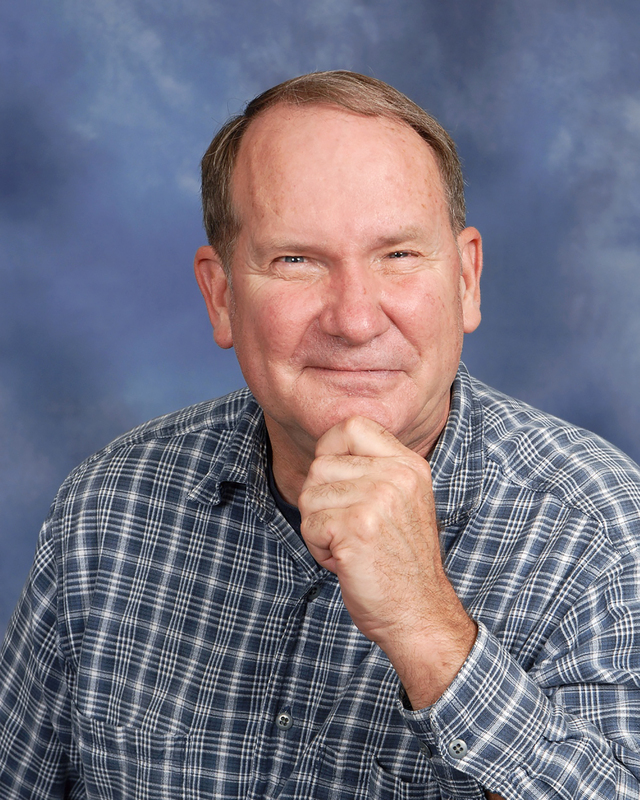 He then moved to Vancouver, Washington and worked for US Plastic, Inc.
Before moving he was involved with the youth group of the First United Methodist Church of Escondido and selflessly devoted many hours to the group’s success and spiritual development. His hobbies included four-wheeling with friends, skiing, travelling and camping. He was a big fan of rebuilding cars and trucks especially Toyota Land Cruisers. He had excellent mechanical skills. In 2008 he suffered an industrial accident falling 25 feet and was severely injured. After numerous operations and rehab, he worked himself back to near complete recovery through tremendous perseverance and courage. He still had constant pain in his neck and left side, tinnitus in his ears (ringing) and sensitivity to light. The beloved and caring sibling/uncle/grand-uncle will be especially missed by his brother Larry Kolsky, sister, Sandra (Douglas) Lawrence and nieces Karen (César) Quiros and Lori (Riley) Sylvain. He was also survived by his grand-nephews Tomás and Lucas Quiros and North Sylvain. He is now reunited with his mother and father, Audrey and Gerald Kolsky, and sister, Linda Kolsky. A celebration of his life will be at the First United Methodist Church of Escondido at 341 S. Kalmia at 2 pm on Saturday, February 9.